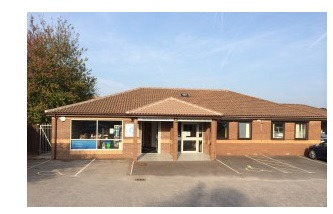 Drs Nick and Kate Mansfield took over the practice in June 2007 and changed the name to Wellington Road Family Practice. Drs Nick and Kate have both worked locally as GPs for many years. They saw the practice vacancy as a great opportunity to provide the sort of health care that they wished for. This is personal care with excellent continuity of service in a small scale setting, ensuring close liaison between all team members and external agencies to provide the best service to patients. At this Practice we welcome anyone from the local community. Provide excellent quality personal healthcare in the community. Treat you with honesty, courtesy and respect and ask that you please do the same for us. All of the above surgeries are ‘open’ surgeries. If you arrive at surgery between the above times you will been seen in order (though medical or other priority may affect the order in which people are seen). 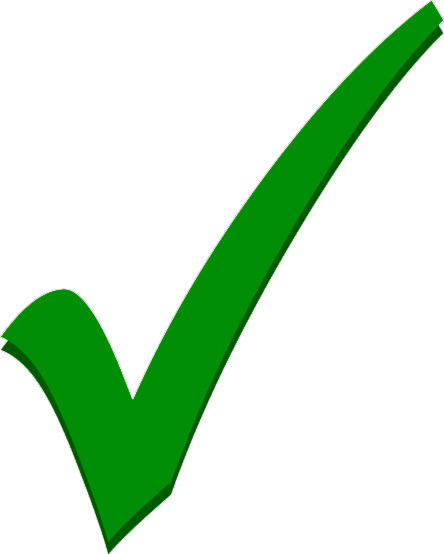 Details of which Doctor is working on a particular day will be on display in reception and below "Who's in this week"
Appointments should be booked for cervical smear tests, 6 week post-natal & baby checks and all types of medicals and certain ongoing medical conditions. Extended hours (booked appointment only 18:30 – 19:45) are held on alternate Tuesday and Wednesday evenings for anyone who has difficulty attending during normal surgery hours to deal with ongoing medical conditions.